Love is inherent in each of us. We don’t have to find it; we merely have to access it. 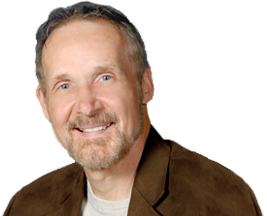 Leonard Szymczak, MSW, LCSW, is an author, speaker, therapist and life coach. 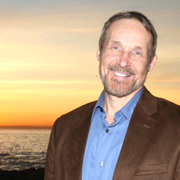 For the past 35 years, he has worked both in Australia and America, teaching personal development and counseling individuals, couples and families. He was Director of the Family Therapy Program at the Marriage and Family Centre in Sydney, Australia, and later served as a senior affiliate therapist with the Family Institute at Northwestern University. 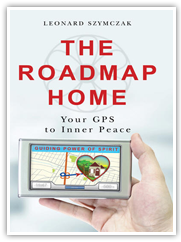 He is the author of The Roadmap Home: Your GPS to Inner Peace, an Amazon Bestseller in 2009, as well as the novel Cuckoo Forevermore, a light-hearted satire on psychotherapy. Kookaburra’s Last Laugh, a novel about a psychologist’s journey towards manhood and his spiritual awakening, is due out in 2014. Leonard has conducted countless seminars and presentations, and has written articles on spirituality, personal development, stress relief and relationships. Throughout his life, he has been committed to ongoing personal growth and believes firmly in the power of the individual to overcome adversity and transform one’s life. He utilizes the concept of the hero’s journey to help individuals reshape their stories into amazing adventures. He firmly believes that when connected to the Guiding Power of Spirit, individuals can shift problems and pain into opportunities for healing and growth and return Home to love and inner peace. A licensed clinical social worker, Leonard lives in Southern California where he writes, speaks, counsels clients, and conducts seminars on writing and personal/spiritual growth. He is the proud father of two adult children.